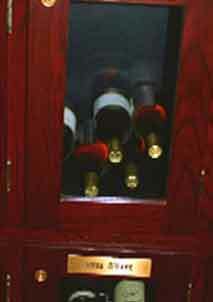 2Why Choose Cork Flooring for Your Texas Wine Cellar? 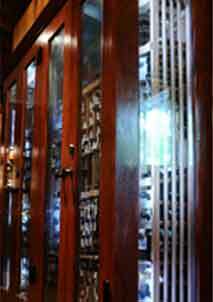 Choosing the material for wine cellar flooring is a very crucial decision to make when building a wine cellar. When choosing a material, you have to consider materials that would contribute to the efficiency and beauty of the wine cellar. 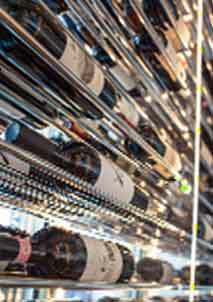 Of course, you want wine flooring that is easy to install with low maintenance and longevity. Cork has been associated with wine for thousands of years now, and so far it has done an excellent job. But what is it with cork flooring that makes it a favourite choice of many Texas wine cellar owners? 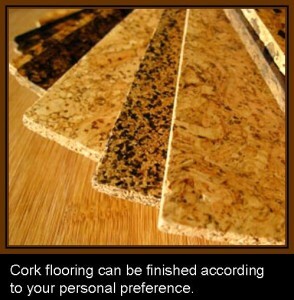 Why Choose Cork Flooring for Your Texas Wine Cellar? Cork has been known for its durability. In fact, items made from cork can last for centuries. It possesses natural micro rubber particles that act like crack stoppers, leading to higher absorption of energy. What makes the cork tough is its ability to survive pressure. Made up of more than 50% air, it always tends to go back to its original shape after it has been pressed. 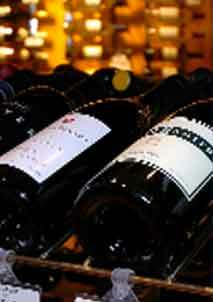 One characteristic that makes cork a great material for your wine cellar flooring is its ability to absorb impact. Made up of millions of air filled cells, it absorbs great impact and provides a cushioning effect. This will serve as a security blanket if a bottle of wine slips from your hand or off the wine storage rack. Vibration is also one of wine’s worst enemies. When exposed to constant vibration, the natural aging process of wine is expedited, affecting its taste, color, and aroma. The ability of cork flooring to lessen the impact of vibration will make it a perfect solution to combat this issue. Unlike wood, cork does not burn very easily when exposed to fire. Once it catches fire, it doesn’t emit hazardous chemicals unlike other flooring materials. Cork flooring naturally repels insects, mold, and microbes because of the waxy substance in it called suberin. This would save money from your pocket because you won’t have to buy expensive insect repellents. Cork flooring comes in different shapes, colors, and styles which makes it a popular choice for building not only a functional, but also an appealing Texas custom wine cellar. It can be finished according to your personal preference. This flooring option will surely impress your guests because of its luxurious appeal. 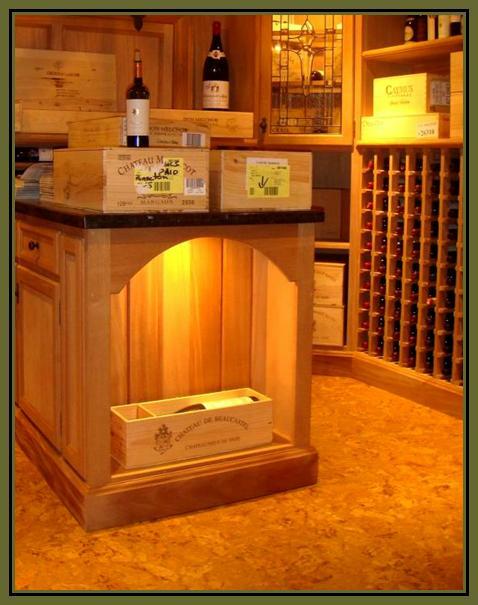 The flooring contributes a lot to the overall look your wine cellar. For beautiful, functional, and safe wine cellar flooring, it is best to contact a wine cellar expert such as Wine Cellar Specialists. They offer the Almada New Traditions Cork Flooring Collection which is certified by Greenguard Children & Schools for indoor air quality. Another benefit of the Almada floor is its easy installation- no glue or nails required.